Thanks to all who submitted more great memories from their time at each camp We have narrowed it down to the top 10. 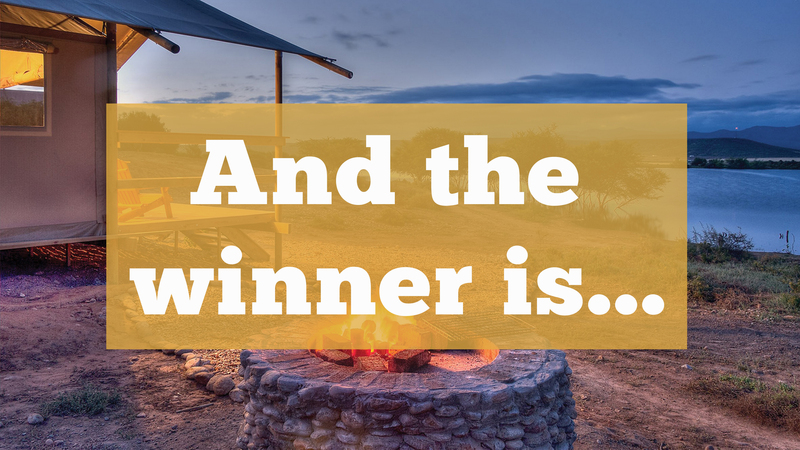 Take a look to see who the winner is…. Who says braai master comes with an age limit? Thanks for the great photo Pieter Enright. 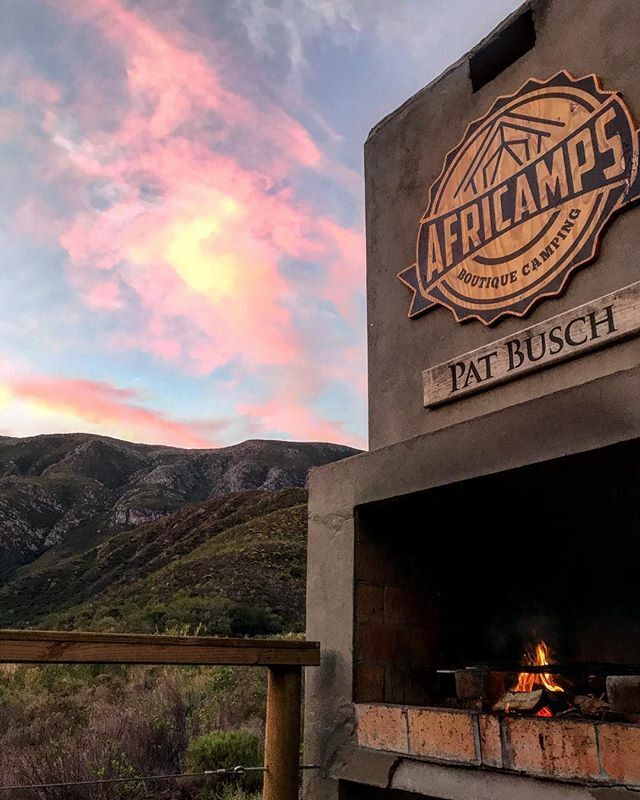 This pink sky is a definite highlight for all the AfriCamps at Pat Busch photos. A great photo Dominique Beneli Lamon especially since you manage to add in the braai area as well. We did say that the tents are super cosy. Look at this little one all snug under the electric and fleece blankets. 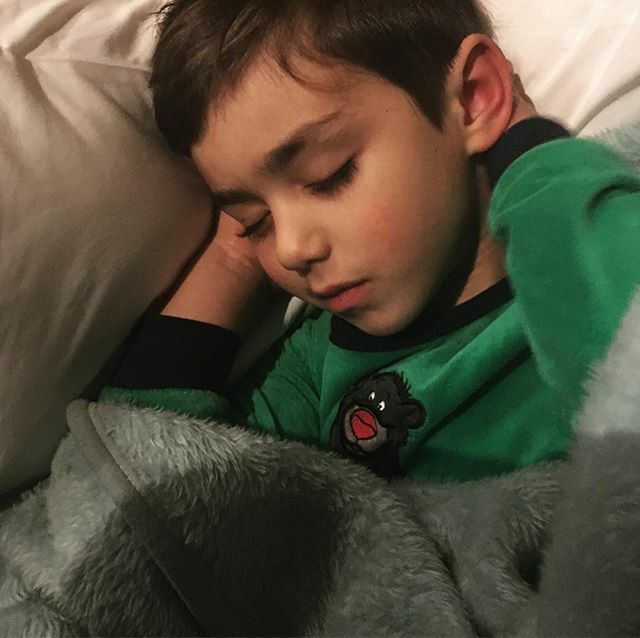 Thanks for this cute snap Roxanne Spears. For these three days we were busy doing absolutely nothing. We did plan to do hikes (the hiking trails start straight from the property) but since we were enjoying too much our amazing tent and the peace and quietness around us, we decided to forget all plans and just be. 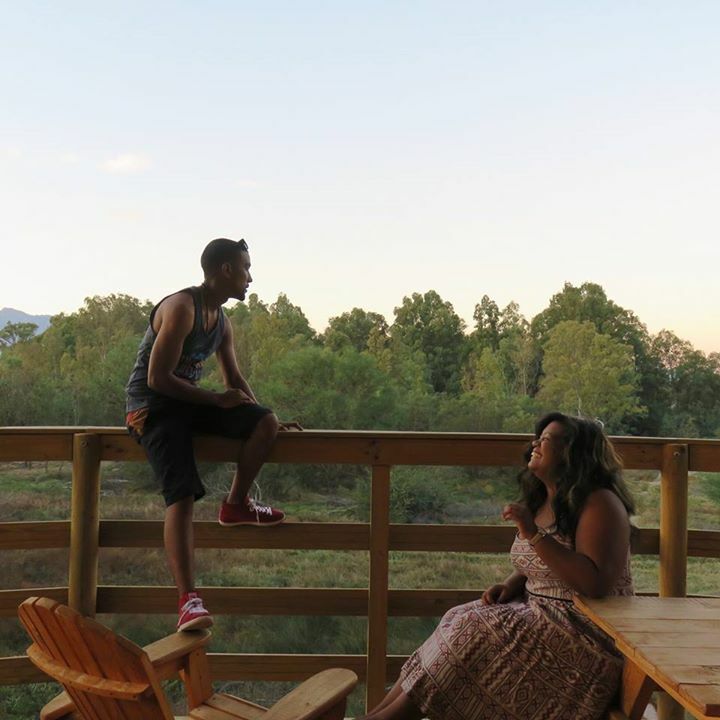 We had Anni and her family stay with us and this is only one of the many great photos that we saw from their stay. 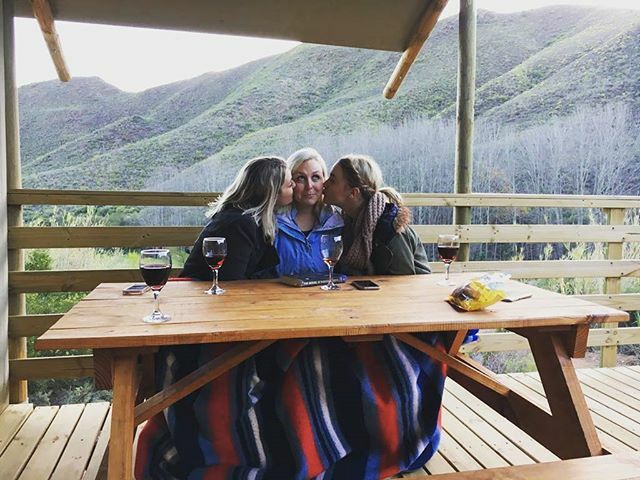 Take a look at her blog post – Gone Glamping (Blog Chapter 142) You will also get to see more great photos from their stay. Photos by Miguel Korhonen. The best things to ensure a restful afternoon at AfriCamps. 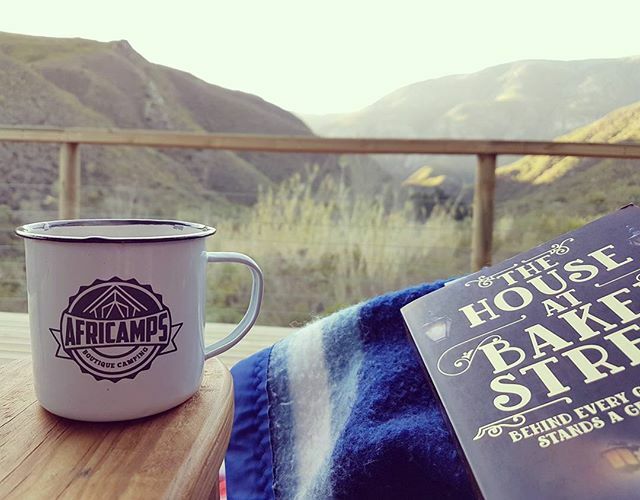 A good book, a cup of something, a blanket and a good view. 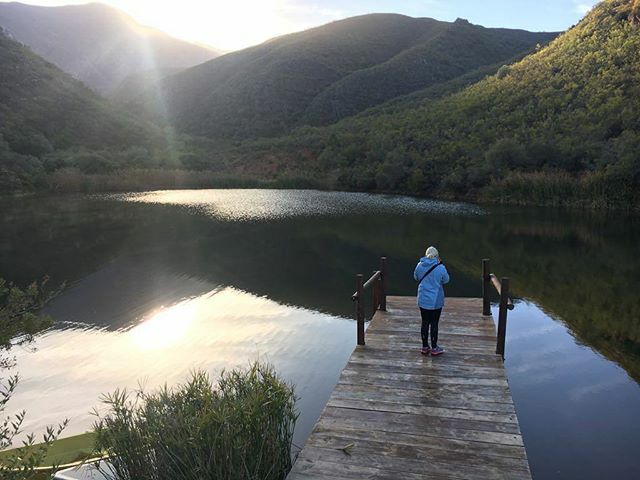 Thanks Anien Marais definitely making us jealous with this one. Nothing like a break away with your loved ones. Thanks Anien Marais. 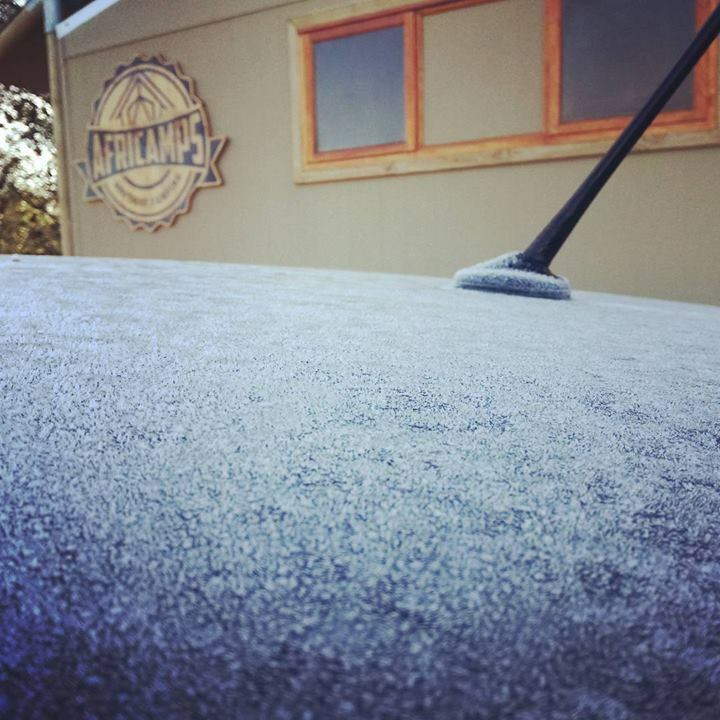 This is the middle of winter and thankfully our fireplaces, fleece blankets and woodstoves will keep you warm. A blogger who noticed the details. Thanks Stephanie for your keen eye to AfriCamps details. Read more about her experience here. Even though it’s winter, you can still explore nature and enjoy the views. 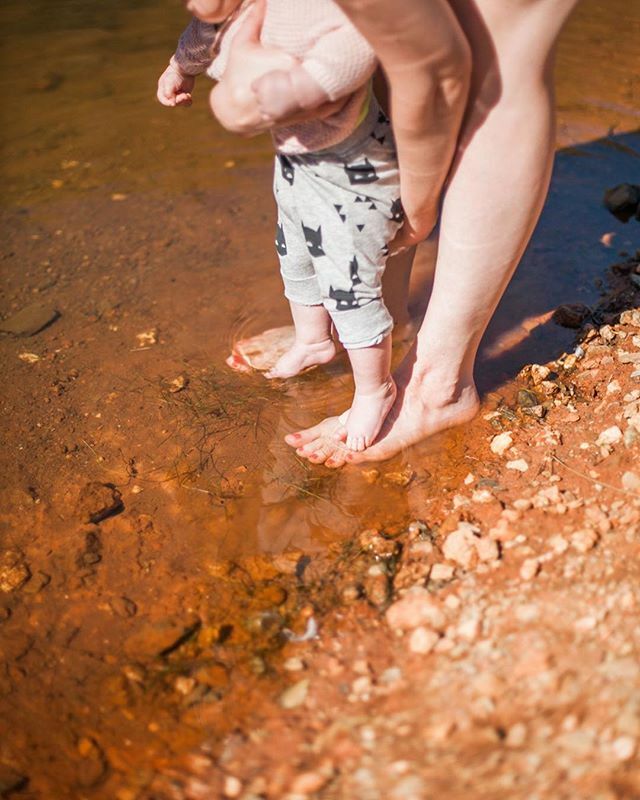 Thanks for this incredible shot Anien Marais. 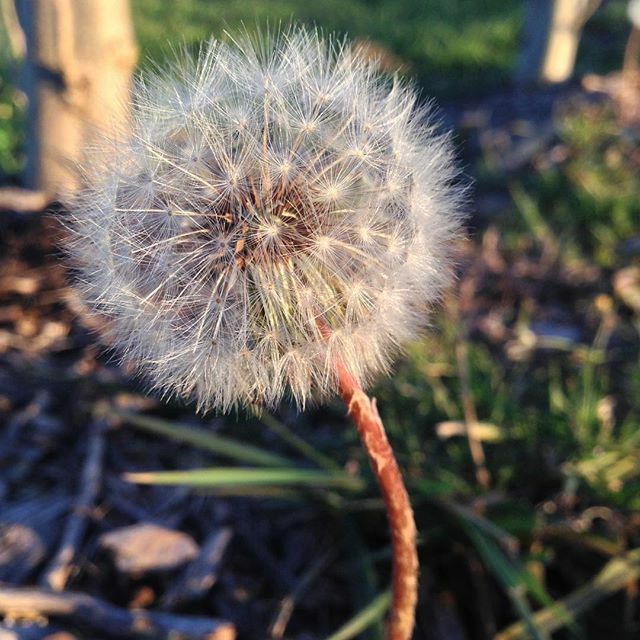 We definitely see a great nature photographer in the making here. Thanks, Andrew Winter for this great submission. I enquired about shifting my booking dates for next week and was told that the full cancellation policy would apply if the request was not received within 30 days. Is there absolutely no way this could be looked at or are your rules cast in stone? I am not cancelling my booking, but merely requesting for alternate dates (due to bad weather forecasts). I have checked and there is definitely availability for the dates I am wanting to move my booking to. PLEASE HELP? I have checked the weather and I see that the rainfall is just for Saturday night and clears up around 10am on Sunday morning. We have electric blankets and a wood stove fireplace inside to keep you nice and warm. As mentioned on the phone any change which is made within the 30 day period is seen as a cancellation, as per our terms and conditions. Just thought I’d give you feedback on our stay. We absolutely LOVED it! The kids didn’t want to leave. The place was amazing, and the weather played along nicely 🙂 We will definitely be returning soon. Thanks so much to you and Andrea for all your assistance. Great to hear that. I am so glad the weather played along as well so that you got to experience the property. You definitely need to come back again in summer then the kids can swim in the pools and canoe in the river. 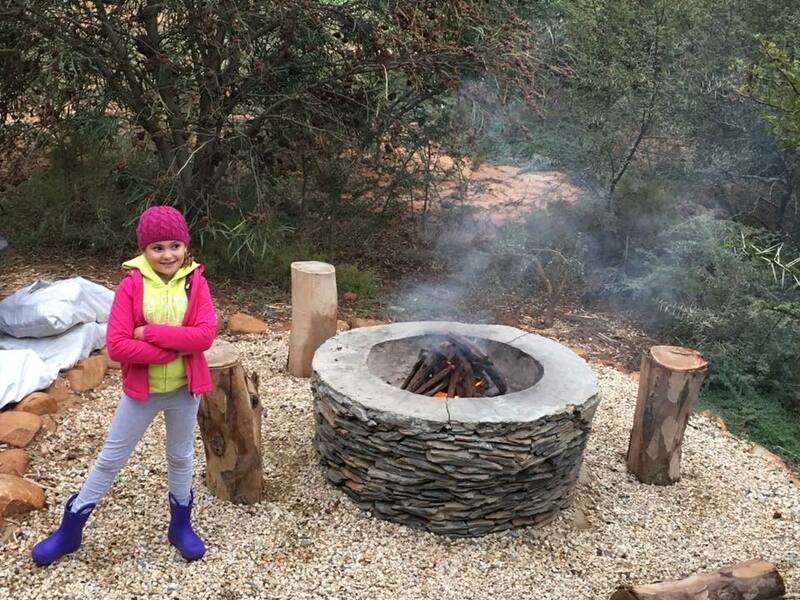 We are also expanding AfriCamps Klein Karoo which is a game farm so add that one to your list as well.